PCA&D students are willing to work through the night to help others. 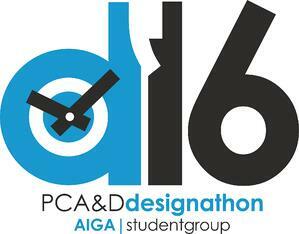 26 PCA&D students have signed up to help nine nonprofit organizations by creating graphic design and marketing materials at the 8th Annual Designathon, to be held 6 p.m. Friday February 19 to 6 p.m. Saturday February 20. They will be assisted by nine faculty members and six professional designers who belong to Central PA AIGA (American Institute of Graphic Arts). La Academia: The Partnership Charter School, Lancaster, a small learning community where students discover their unique talents as productive members of the community and provided with a solid foundation of skills and knowledge preparing them for higher education and training to skilled careers. lapcs.org. Bri Piccari is a Developer and Designer at the Infantree. Bri graduated from Millersville University with a degree in art, with a concentration in Graphic & Interactive Design. During her time on the board, Bri has held the Communications chair & Vice President positions before becoming President in November 2015. As Vice President, Bri brought the AIGA Women’s Leadership Initiative to life locally, with an inaugural panel event, reCharge. As President, she hopes to continue those efforts as well as motivate and influence design in the area. Outside of AIGA, she has a serious love of coffee, her two cats, social media and Lancaster City. Desiree Tomich is an in-house Retail Graphic Designer at Hershey’s Chocolate World. Very passionate about graphic design and discovering creative ways to solve a problem. Has a Bachelor of Science in Graphic Design from California University of Pennsylvania and currently serves as AIGA Membership Chair. Loves all different aspects of design, but really enjoys print and branding. Ryaan Beck is an UX/UI Designer and Developer at Williams Forrest, where he builds & designs interactive web experiences. He graduated from Millersville University with a degree in Graphic + Interactive Design. He has never fallen off his bike and is a Central Pennsylvania native. He serves as AIGA’s Web and Interactive Chair. Jared Adams is a Designer at Maga Design. He graduated from Millersville with a degree in Graphic & Interactive Design. Keeps one foot in print and one foot in web; two hands on puppies. He is AIGA’s Communications Chair. Matt Blaisdell is an eCommerce Webmaster at The Hershey Company and a recent graduate from Edinboro University with a degree in graphic design. He has a strong background in non-profit organizational planning, design and volunteering since he was 12. Since then he has continually become more passionate about team collaboration, user experience and human-centered design. He is AIGA’s Community Relations Chair. Joshua Buckwalter is a senior designer for San Francisco-based company, Lucidworks.and a graduate Bradley Academy for the Visual Arts. Graphic Design. Joshua, a Past President of AIGA, served the Central Pennsylvania chapter for over 5 years in various leadership positions, ranging from Programming Chair to President to Design for Good. Designathon provides real-world experience for students by matching them with non-profits in need of professional-quality design work. For 24 hours straight, dedicated students and faculty from PCA&D’s graphic design and illustration departments create marketing pieces, such as logos, websites, and brochures. Last year's event, the 7th annual Designathon, held February 20, 2015, 25 students and 8 faculty members worked over a 24-hour period to create high-quality logos, brochures, websites and other promotional design materials for 8 local non-profit organizations. 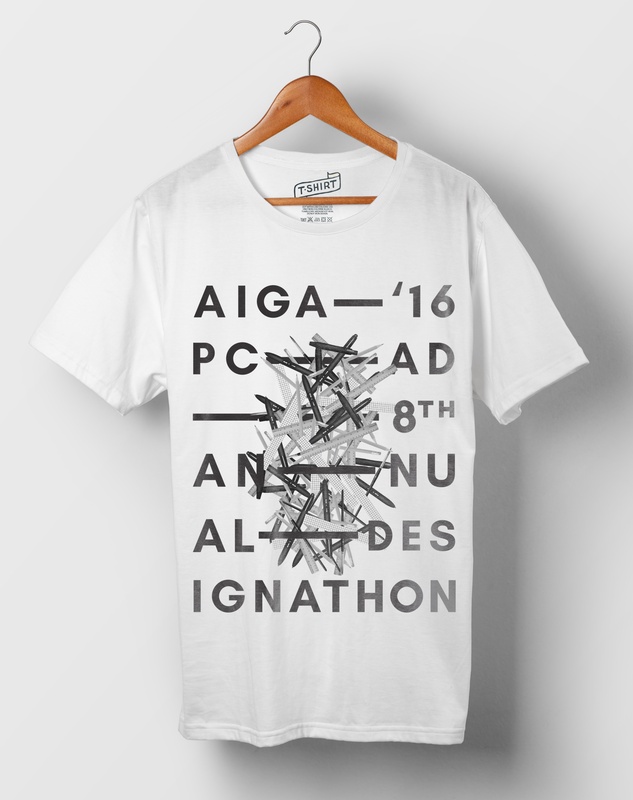 Enjoy an inside look at Designathon 2015 with a brief SlideShare.